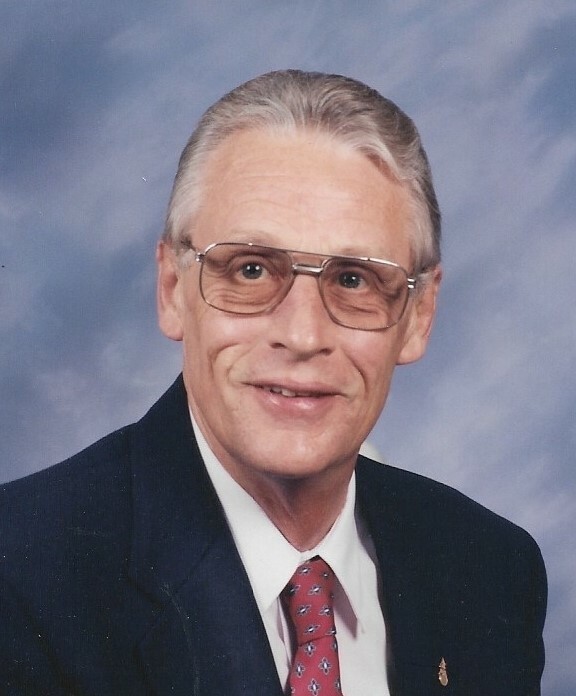 David Sybren Stelpstra, 81, was called home to be with his Lord and Savior on March 28, 2019. He was born on March 13, 1938 in the small town of Hallum, Friesland (The Netherlands). He was the 9th of 11 children. In 1959 he immigrated to the US and resided in Ripon, CA. He married his wife Jane in 1960 and they had 6 children. David worked for many years in the car service industry. In 1980 he partnered with his father-in-law in the egg industry. He later turned to selling oil and worked for over 20 years with Schaeffer Oil before retiring. He served in the church as an elder. He was unashamed of his faith and took to fervently studying and learning all he could about the Bible and gave his children a solid upbringing in the Word of God. 14 grandchildren and 6 great-grandchildren; a brother and sister in the Netherlands, and many nieces and nephews. He is preceded in death by his parents, 8 siblings and his daughter and son-in-law Christie and Tom Pasma. 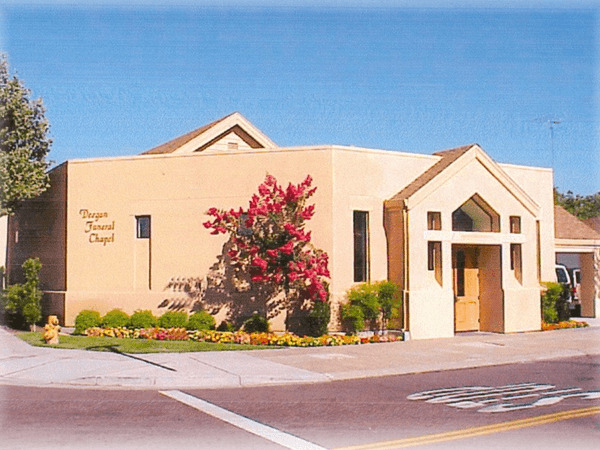 A Graveside Service will be held on Monday, April 8th at 10am at Ripon Cemetery, followed by a Memorial Service at 11am Zion Unified Reformed Church, 1220 Canal Blvd. in Ripon. 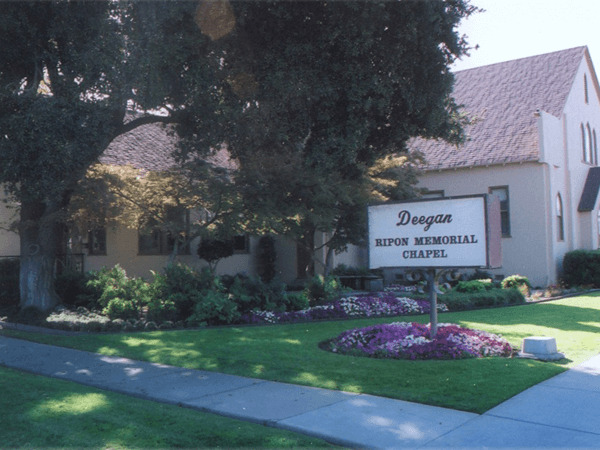 Remembrances can be made to Bethany Home, 930 West Main Street, Ripon, CA 95366.